Head HERE for a great $10 off coupon to JCPenney...this weekend only. 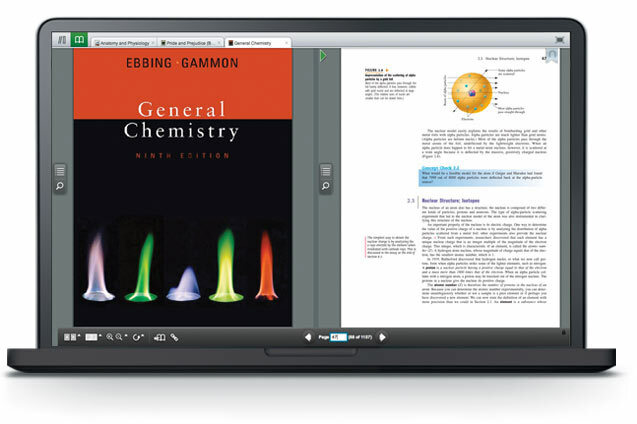 Head over to Barnes and Noble for a free download of their etextbook app for Mac and PC. I am not going to pretend I completely understand this, but if you are buying college textbooks, chances are you get it! I will be receiving some free samples of cereal bars, according to an email I just read from Pssst (General Mills). Yankee Candle has the Coconut Bay Gift Totes (zippered tote comes filled with two votive candles and a bottle of anti-bacterial hand sanitizer) and Garden Sweet Pea Gift Totes on clearance for $5. Add 5 to your cart to get to $25. Use code VNBSG at checkout to save $10 (off $25). Shipping is $5, so your total will be $20 Shipped for 5 gift totes! The hand sanitizer alone sells for $4! Sign up HERE and get a coupon for $5 off your $25 purchase. I hope some of you have better success at finding a Blockbuster Express kiosk because there are 5 new codes available for FREE Blockbuster Express movie rentals! These codes are vaild through August 15 and can be used once per account. 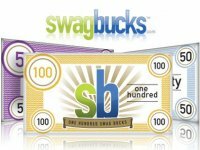 Sign up for Swagbucks and get Bonus points! If you haven’t signed up for Swagbucks yet, now is a great time to do so. Sign up for your free account here and you’ll get 30 free points. Then, use coupon codeAUGUSTBONUS to get an additional 50 free points. Not familiar with Swagbucks? Find more HERE. Just click on picture to head over and check out the participating restaurants. 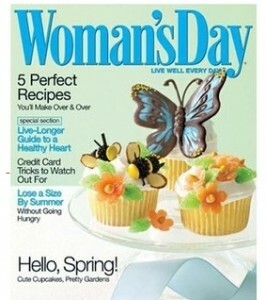 You can get Woman’s Day for $3.99/year. Just head over to Tanga, you’ll find it is priced at $18.00. Use code: WOMAN at checkout to get the sale price. Did you sign in or open an account from Tropicana yet? One FREE one-night DVD rental! Tropicana Juicy Rewards Premium Goodness would like to offer you a FREE one-night movie rental from Redbox, available for a limited time only and while supplies last. Now you can make tonight a movie night! Whether you love actions, horrors or comedies, Redbox is sure to have a movie that fits your mood. Spoil your kids the healthy way with sweet savings for Mott's for Tots®, a tasty treat with 40% less sugar than 100% apple juice. And don't forget to pass the savings along, so your friends can treat their kids to a healthy treat, too! Click on the “Like” button on the EXPO Markers Facebook Page to print a $2/2 EXPO Markers coupon. Use this coupon at Walgreens to get two 2-packs of EXPO markers for free this week. On page 20 of the September issue Seventeen Magazine they mention that if you bring the September issue of seventeen magazine into a Bath & Body Works store, or a printout of the www.seventeen.com homepage, or the September issue of seventeen on their iPad app to you will get aFREE Full Size bottle of Paris Amour body lotion ($11 retail value). You will want to stop by a B&BW Store soon, as they are limited to 10,000 freebies. Head over to the Wal Mart page for a box of free Suave samples. They usually go fast, so grab it while you can! I sent one to Alyssa's dorm, too! Hope it works! Head over to Facebook and "Like" Splenda for a great sample! CLICK HERE and go to the Incredible Edible Egg Facebook page. “Like” them to print a coupon for $0.55/2 Dozen Eggs coupon. Quantities are limited! If you are a student with a student e-mail (.edu) head over HERE to AMAZON . That free shipping is going to come in handy for your last minute Christmas shopping!! “Like” us, love your free gift! “Like” MinuteClinic on Facebook to receive a coupon for a free, full size moisturizing body wash. Available for a limited time only, while supplies last. LandsEnd.com drops this Girls' Mockneck Rash Guard $19.50 to $3.99. Plus, it ships for free with code AUGUST and pin 7280. This guard helps protect your child from the sun with a UPF 50 rating. 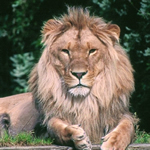 Find the complete audio book series of the Chronicles of Narnia HERE as a free download, compliments of Ancient Faith Radio!